I have been involved in athletics for over 40 years, starting my career as a middle distance runner for Enfield Harriers in the late 1970s, before moving to Woodford Green in the mid eighties and switching to 400 hurdles. 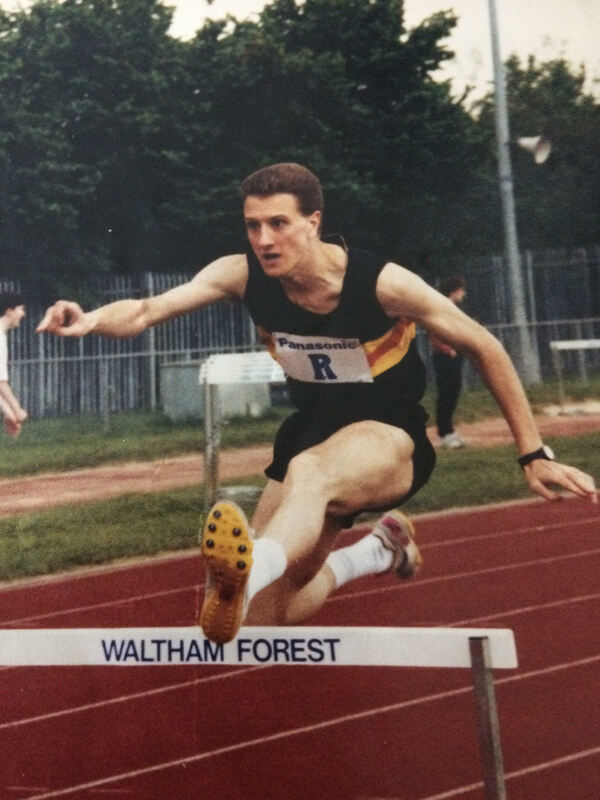 I then joined Walton AC in 1990 where I have remained ever since, first as an athlete, now coach and official and was made a life member of the club in 2015. I am a Level 2 Performance Coach, and I coach the Junior Competition Group which comprises of sprinters, hurdlers, jumpers and middle distance athletes. The group train on Tuesday/ Thursday evenings 6:30-8:00pm and Saturdays 11:00-1:00pm specialised hurdles/ jumps coaching on Sunday mornings 10:30-12:00. 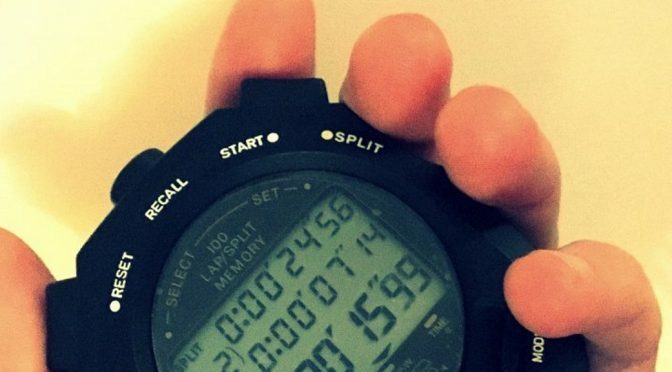 Throughout my extensive athletics career I have gained widespread knowledge of general conditioning/ fitness programmes and ‘technical’ drills to enable athletes to fulfill their potential. During the later part of my running career I was fortunate to be coached by one of the world’s most travelled and respected coaches, Jim Alford, the 1938 British Empire Games Gold medalist over 1500m and first National Coach for Wales in 1948. I am the Coach representative on the Committee and responsible for co-ordination of the delivery of clubs coaching structure at all levels. I am also a qualified Starters Assistant and Track Judge.